For your business and personal blog’s or websites, Thesis Framework is the one shop stop that you have been looking for. In simpler words, it is everything that a website or blog needs to start. 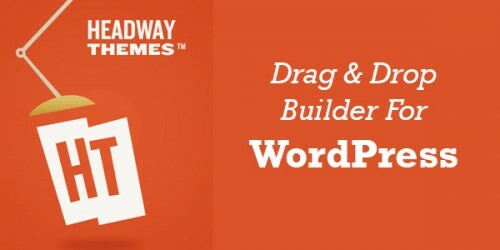 DIY Developers do their best and built this bug free Framework for WordPress. In a war to become one of the best WordPress Frameworks around the internet that can provide design, standard, accessibility, comfort and a panel that is user friendly, we have seen many. But makes a good framework that has all of the above in it and if a brand claims to be one, how can we chose? Well I am here to answer these questions for you so sit back, relax, sip your coffee and briefly yet in detail go through this article to find your answers. There is no rocket science in choosing one of the best WordPress frameworks that are around. DIY Theme has introduced Thesis Framework which not only works as being one of the best on the internet but also one of the easiest as well. You can now control all three features which are not controllable anywhere else. Your boxes, skins and site tools. All in the palm of your hand or well technically speaking in the click of a mouse. What thesis framework does is give you the space to create, edit and finalize your website as you want it. No restrictions of any kind that become a hindrance in you creating the best of the website or blogs you need. Thesis Skins are ready to use and have responsive design with translational ready. DIY Themse offers three packages i.e Basic, Professional, Basic Plus for their customers that have 12 months to lifetime support options. 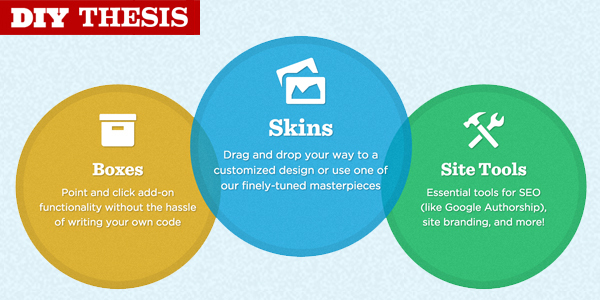 You can buy Thesis Framework from DIY Themes via Credit Card and PayPal. To begin our Thesis Framework review, DIY skins are something that we all are craving, as they are the look of our blogs or websites. 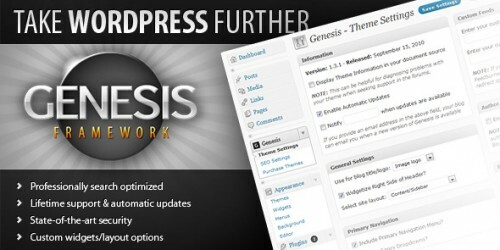 So on WordPress you can easily manage these Thesis Framework built skins and customize your website. Thesis Framework builds in some tools that stick with you and help you like the typography controls and patent pending colour scheme. Once you have a thesis framework skin with you, the skin will come pre-installed with search engine optimization, premium performance and mobile friendly. So in short this means no codes that will confuse you and mislead you. Simply, enter the user friendly panel and enjoy the best of the best. Now we all know that a good website or blog is where you have customer or viewer friendly items. These are called contact me or sign up and sometimes popular posts. In the past before Thesis Framework you needed a code and a technical person to help you with this all. But with the Thesis Framework around you only need yourself. We review Thesis Framework and we found simply drag and drop panel what you need from a Thesis drop box. Any place on your website with any colour and no hassle of a code or a developer. These boxes are available for those who carry an official Thesis Professional License. The last in the row we have is Site tools, which makes Thesis Framework the best and incomplete system. Thesis Framework site tools give you optimization and performance hand in hand, you can have HTML5, search engine optimization and HTTP requests as well. Among the popular tools we have Google Authorship, Markup Schema, Google and Bing site verification and the power to control 404 page content. Thesis Framework is the only one that gives you this much power to control your website from anywhere.